The first of the most common jobs GY Computing carry out are smashed laptop screens. 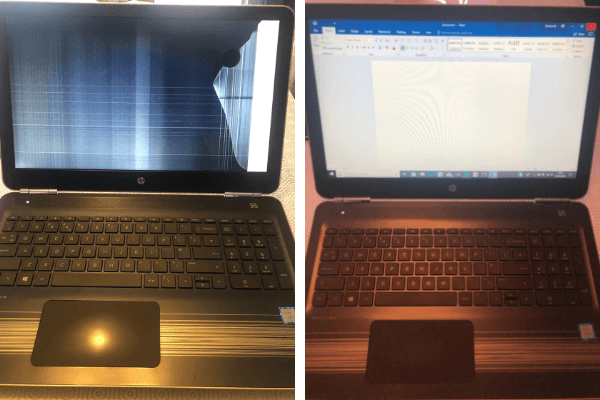 It is very easy to smash the laptop screen which can be caused by dropping your computer, holding it by the lid, and hitting the screen by mistake. Luckily, this is a 15 minute fix, and not an expensive repair either!! The second of the most common laptop repairs GY Computing carries out is in relation to a failed hard drive. Standard mechanical drives have a lifespan of 3-5 years, and should be changed after this! GY Computing tends to replace hard drives with SSD technology, which is much faster, and more reliable. 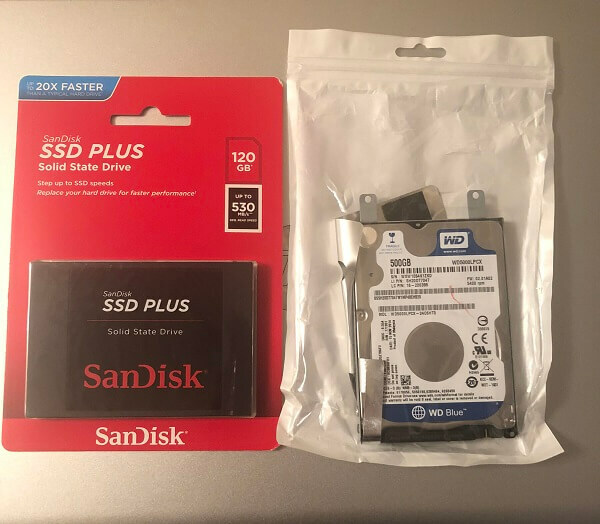 Customers tend to be surprised how fast their computer becomes! 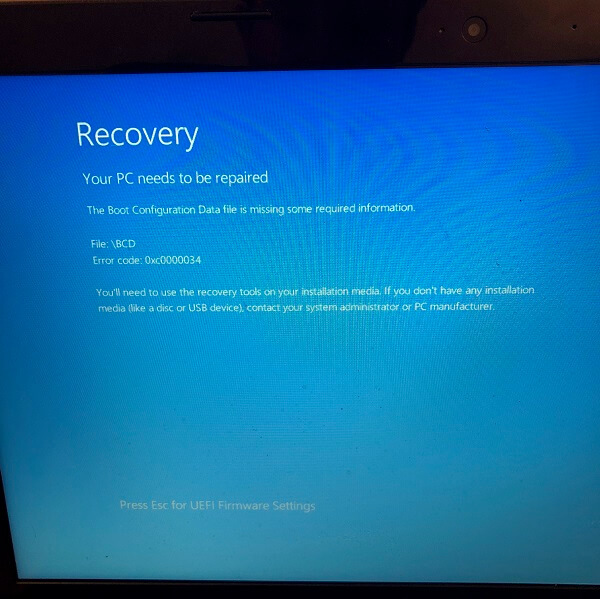 Are you unable to boot into Windows? Perhaps your laptop is showing some very strange problems such as being unable to access the start menu! This is very common in Microsoft Windows 10, and is a nightmare scenario as many customers tend to think their data is gone or they will need to reinstall Windows. 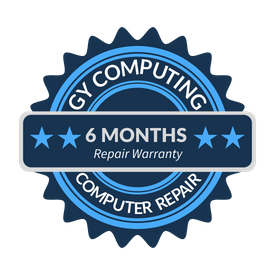 Luckily, GY Computing are able to fix most problems by repairing the Windows operating system, and bringing your computer back to life! These are just some of the types of problems we can help you with. Get in touch to get your laptop fixed. There was physical damage in numerous areas of the laptop, which was caused by another IT company. This included missing internal components, internal and external damage! It was mainly the fact you do home visits. 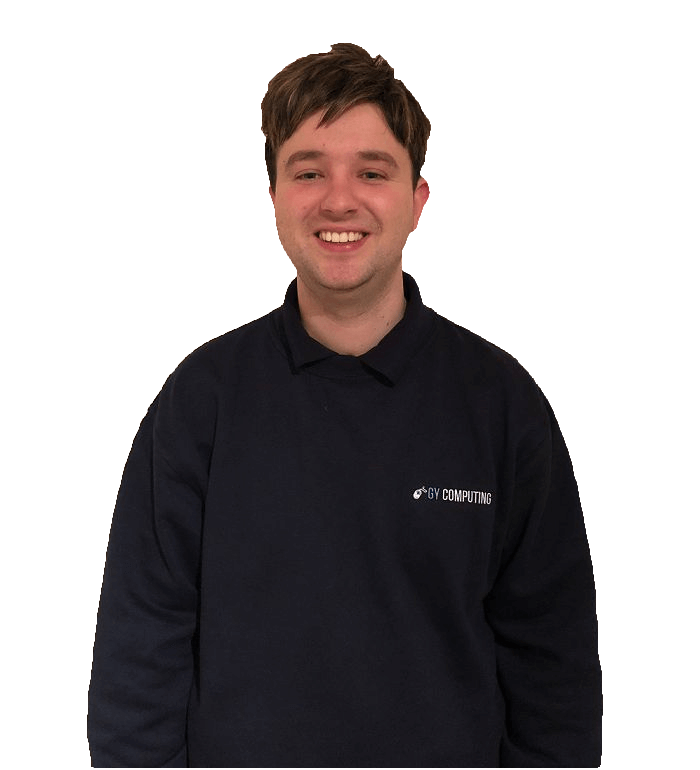 We can get to know you, find out the problems we have, and get a personalised experience. It is not like a shop where you feel like just a number. Most certainly! I will give you 5 stars. In fact, I will give you 10 if I am allowed!